Suicide – the end of hope? …to reduce the risk of suicide it is important, where possible, to identify common themes and patterns. The report established a link between suicide and mental ill health with 295 of people who committed suicide having had previous contact with mental health services. However, the figure also clearly reveals that there are a substantial number of suicides which arise out of contexts where there is no identifiable mental ill health. It is, therefore, important to identify other themes in the cause and reasons for suicide in NI. It is important if strategies are to be developed which can effectively address the problem we are facing and the pain of a society that is now being torn apart by the ramifications of suicide. 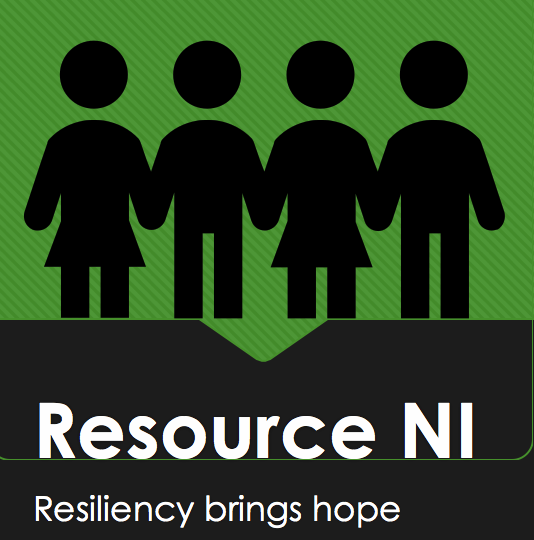 2000 – 2008 1,865 suicides occurred in NI. The evidence is that suicide is on the increase. 207 suicides per year, lower only than in Scotland. 29% of suicides were people who had previous contact with mental health services. The largest difference between suicide rates in Northern Ireland and other UK countries was in young people and they should be a priority for suicide prevention. 332 suicides occurred in people under 25 during 2000-2008, 37 per year. Young people who died by suicide were more likely than other age- groups to be living in the poorest areas and they had the lowest rate of contact with mental health services (15%). Young mental health patients who died by suicide tended to have high rates of drug misuse (65%), alcohol misuse (70%) and previous self-harm (73%). The report recommends that further work be done to establish why the suicide levels are higher in NI than in England and Wales. Additionally the Protect Life strategy to address suicide needs to be monitored and its effectiveness established. Mental Health services need to pay attention to the figures and services for young people need to take careful account of the information, not least in areas which it has already been established are areas where suicide is more likely to occur. Indeed we might contend that rather than waiting to form a responsive strategy there should be proactive strategies and services at work in these identified areas to seek out at risk young people and to begin to address their difficulties with them and alongside others trusted in the locality. As it happens there are a considerable number of support groups and responses in local areas which in itself makes effective co-ordination of services a difficulty. The difficulty of pulling services together may further endanger young people as the lack of co-ordination can be coupled with a lack of skill, although often not of experience, in the field. Delivering an effective, skilled, proactive service which is co-ordinated and targeted seems to me to be of paramount importance at this juncture. The Protect Life strategy was published in October 2006 and ran until 2011. It seems to me that this is still under review with information gathering still in progress and a way forward still being charted. I may be wrong but I cannot locate anything more up to date than the 2006-2011 strategy. How quickly can it be done? Drugs, alcohol, self-harm and poverty – what needs to be done and when can we see a co-ordinated, resourced, effectively informed response? ← Give Unionism hope – confidence and content please!